Can we debit Social Welfare Cess (SWC) through MEIS or SEIS duty credit scrips? 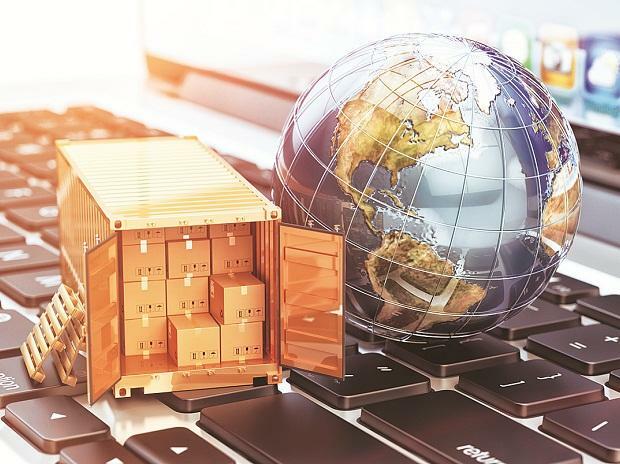 For a new project, what are the advantages and disadvantages of routing imports of capital goods through Project Import Regulations under 9801 instead of EPCG authorisation? Normal duty on capital goods is 7.5 per cent BCD + SWC (10 per cent of BCD) + IGST 18 per cent. It works out to a total of about 27.735 per cent. ITC of 19.485 per cent can be taken. In a new project, it may take many months/years before ITC can be utilised. It is hassle free as there are no conditions. The duty on Project Imports is five per cent BCD + SWC (10 per cent of BCD) + IGST 18 per cent, which works out to about 24.490 per cent. So, the saving is only around 3.245 per cent. ITC of 18.99 per cent can be taken. In a new project, it may take many months/years before it can be utilised. It involves paperwork such as recommendation letter from sponsoring authority, registration of contracts, provisional assessment, reconciliation statements, finalisation of assessment etc. Raw materials to manufacture capital goods can be imported under Project Import Regulations. Under EPCG scheme, the duty is zero. So, the saving is 27.735 per cent. But, there is an export obligation -- six times the duty saved to be fulfilled in six years (besides three years annual average exports -- of the same or similar products -- to be maintained). It involves paperwork such as obtaining EPCG authorisation, furnishing bond and installation certificate, submission of proof of export obligation fulfilment. Domestic supplies against EPCG authorisation are treated as deemed exports. Are EOU/SEZ units eligible for the Rebate of State and Central Taxes and Levies (RoSCTL) scheme? That scheme seeks to rebate VAT/excise duty on fuel used in transportation, captive power, mandi tax, electricity duty, stamp duty on export documents, embedded CGST and SGST paid on inputs such as pesticides, fertilizers, etc. used in production of raw cotton, purchases from unregistered dealers, coal used in production of electricity and inputs for the transport sector, etc. So, the Ministry of Textiles notification 14/26/2016-IT (Vol. II) dated March 7, 2019, does not deny the benefits of the scheme for exports by EOU/SEZ units. Against our advance authorisation issued in 2014, we have some pending export obligation. The EO period has expired. Our request for an extension in the EO period has been rejected by the PRC. Is there any way to get an extension so that we can execute the orders on hand and fulfill the EO? I don’t think you have any option, except to regularise the default in terms of Para 4.49 of HBP.